My work on strategies and interventions that empower TA's to help struggling readers with Decoding and Comprehension. And, of course, my 'Rocket Kids' session to connect children with reading, curriculum and life pathways! Have a look/book your session now. Watch this short 2 minute film that summarises my work as a community consultant to help jump-start struggling readers with decoding and comprehension interventions. It also looks quickly at the 'Rocket Kids' session which brings creativity and literacy together with reactions from various head teachers including a literacy advsier to a local authority and the legendary Vic Goddard, Headteacher of Passmores Academy, as seen in Educating Essex. As a fairly well educated dad who thought he'd done his best for his own sons, I've really had my eyes opened by this work that's run in parallel with my creativity journey. I was stunned to find that in the UK, an average of as many as 20% of children leave primary school unable to read to the expected level. This may be down to a number of factors, maybe the way they were taught phonics didn't work for them, maybe they have some learning difficulties or family background challenges. Two dads talk about their dads and books. 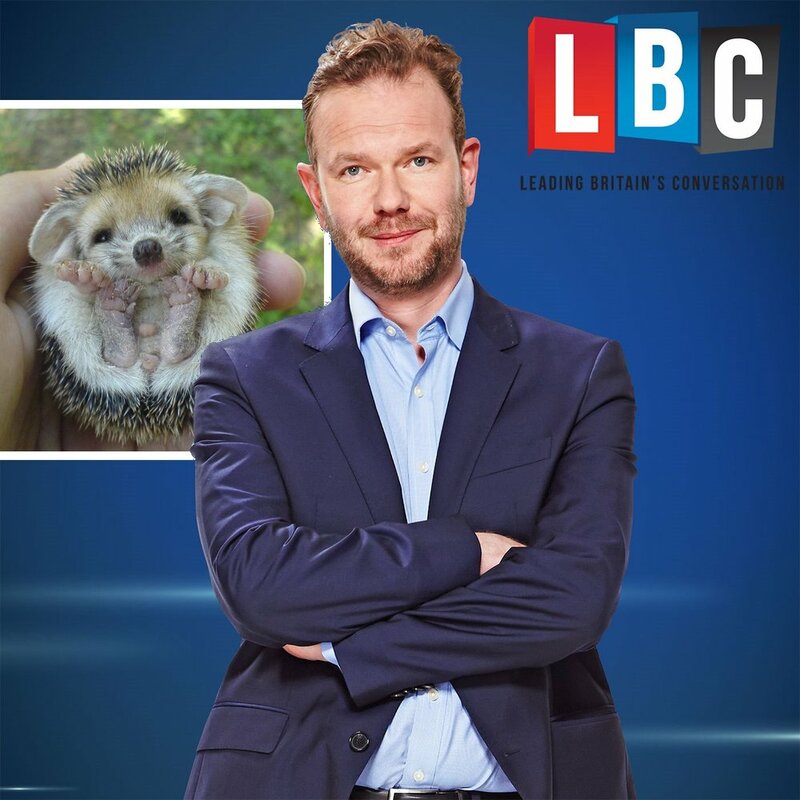 Click here to a recording of me chatting with James O'Brien on LBC about books and how one or two changed lives. Either way they're heading for trouble in secondary and beyond, at best locked out of the curriculum and at worst locked up in jail. 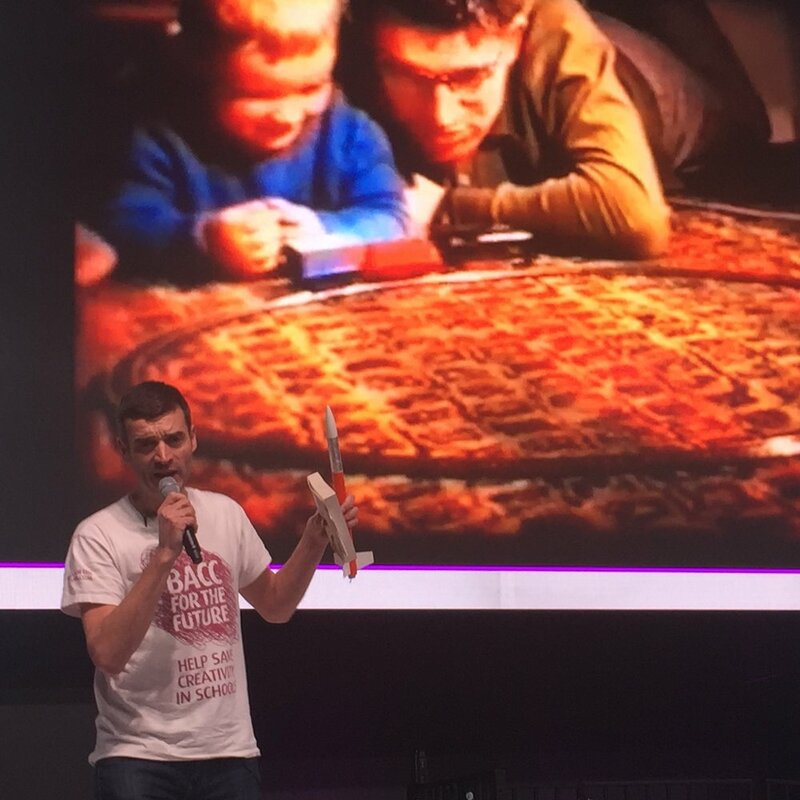 I've been lucky enough to connect with a relatively new but innovative company that has done a lot of work helping readers in the developing world and has bought its revolutionary approach to the UK. Find out more about and see the Decoding and Comprehension interventions. Click the image above to find out more about the Decoding intervention. Click the image above to find out more about the Comprehension intervention. As a trained and supported community consultant for ReadingWise I am able to demonstrate their interventions and offer CPD sessions to give your colleagues, be they literacy specialists, SENCO's or TA's the background and skills they need to run a trial and use the system. Watch the reaction from this group of SENCos and TA's at an inner London primary after one of my sessions. CPD sessions - I can give your colleagues (literacy specialists, SENCos, TA's, SLT) a personalised training session (in house or online) on these interventions and train them to run a trial. Intervention trials - after training, I can arrange free two week trial of the Decoding or Comprehension interventions. Literacy workshops - to meet the needs of MATs or LEAs, I can run a 1.5 hour literacy workshop drawing together and sharing various literacy strategies from the group for decoding and comprehension, combines with training to enable all delegates to go away and try the ReadingWise interventions free of charge. See the short film above of the reaction after one of my sessions with a fantastic primary school in North London and have a look at the case studies on the other pages in this section. The film on the right shows comments from Vic Goddard, Headteacher at Passmore's Academy in Harlow, and star of Channel 4's Educating Essex TV series after I did a STEAM Co. 'Rocket Kids' session in his primary school. If you're in a Primary or Secondary School - KS2 to KS3, then do get in touch via the form below. Please tell me how I can help you and/or a little about your school setting, issues with reading, intervention used, etc. Just before Christmas 2016 I was approached by a school in Liverpool, asking if I could help them get some used books to give to their children for Christmas, many who were form the most challenged backgrounds where books did not figure. I launched 'Your Books' - to help people give pre-loved books to children who'd love them for Christmas. In a very short time a large number of books were provided by parents and schools and given to some very needy schools in the UK.